Zipp Speed Weaponry serves a select group of elite companies and athletes, globally located and committed to bicycle & wheelchair competition. 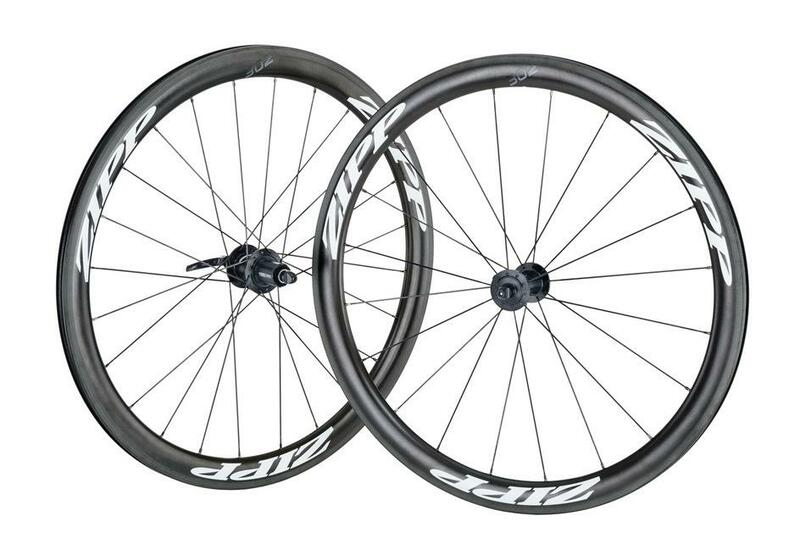 Zipp meets customer's needs for the highest performance, superlative quality components through innovative design and manufacturing utilizing the best materials and technology available. Zipp is a company is built on mutual respect, delivery on promise and fastidious attention to manufacturing details. Zipp's steady growth is achieved through continuous product and process improvement, adding new products, bringing new ideas and concepts. 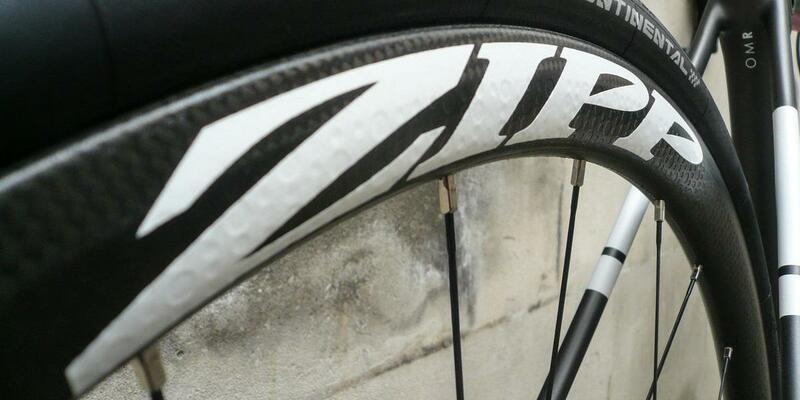 Zipp are at the forefront of carbon wheel technology. 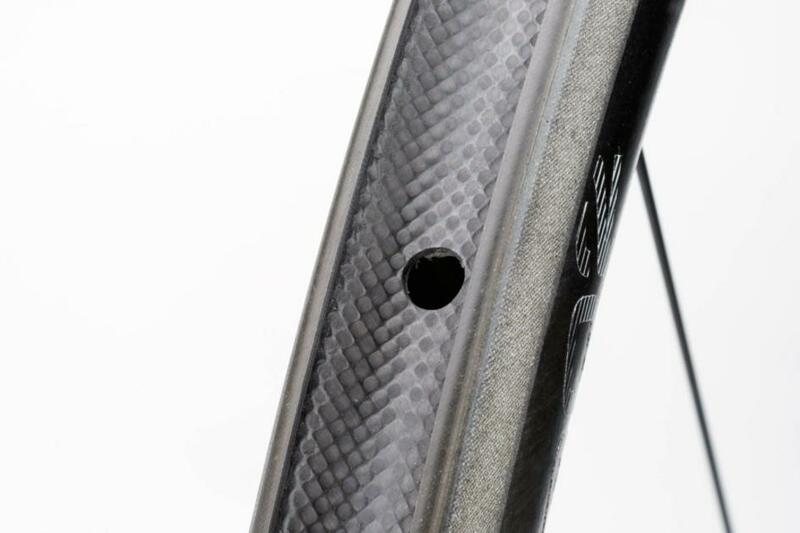 The 303 Firecrest Carbon Clincher is the most popular Zipp wheelset. The 303 Firecrest Carbon Clincher Disc-brake wheelset is now even better and lighter. At the center of the wheelset is Zipp's 77/177D hubset, an innovation that results in improved stiffness, durability, simplicity and usability. 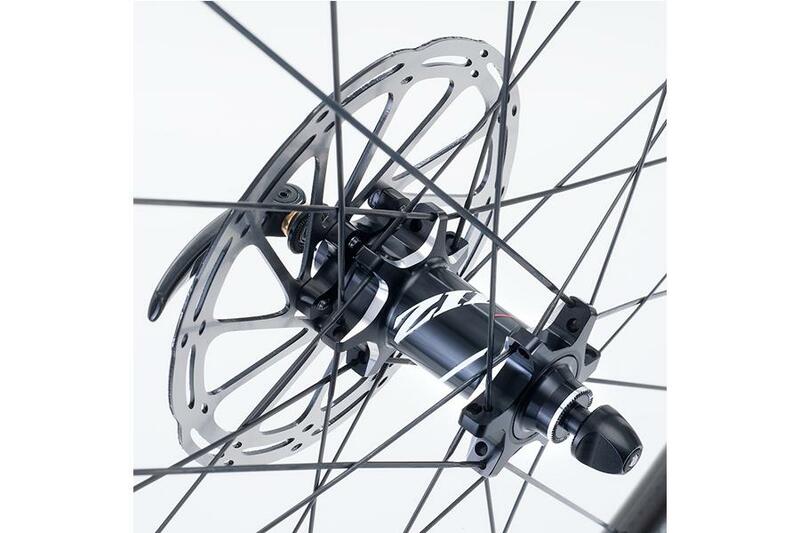 The 77/177D hubset is the perfect compliment for the leading aerodynamics, ride quality, stability and rim strength of Zipp's Firecrest rim technology. That means you get the unmatched performance of the 45mm-deep 303 Firecrest rim and Zipp's groundbreaking Carbon Clincher technology, with its exceptional reliability, handling and aerodynamic performance with the added convenience of a clincher. And when it's time to scrub off speed or stop, you won't have to tense up and 'grab a handful.' 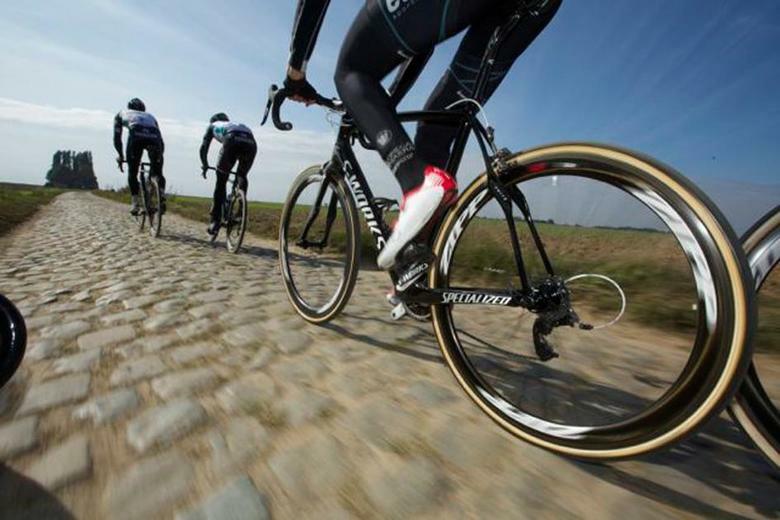 You have the consistency and power of disc brakes - precision modulation and stopping power is at your fingertips. On top of that, the revised 303 Firecrest Carbon Clincher Disc-brake wheelset is 35 grams lighter than its predecessor. You're at the helm of a serious Speed Weapon that helps speed up and smooth out even the most chaotic courses. That's true even when the conditions and terrain get crazy… cyclocross, gravel roads… lonely pavé (or not) lanes… even urban assaults. Jeremy Powers (Rapha-Focus) and the Giant Factory Off-Road Team raced Zipp 303 Firecrest Disc-brake wheels with new 77/177D hubset to great success, including Power's 2015 U.S. national championship victory. Black or white decal options will suit any build. 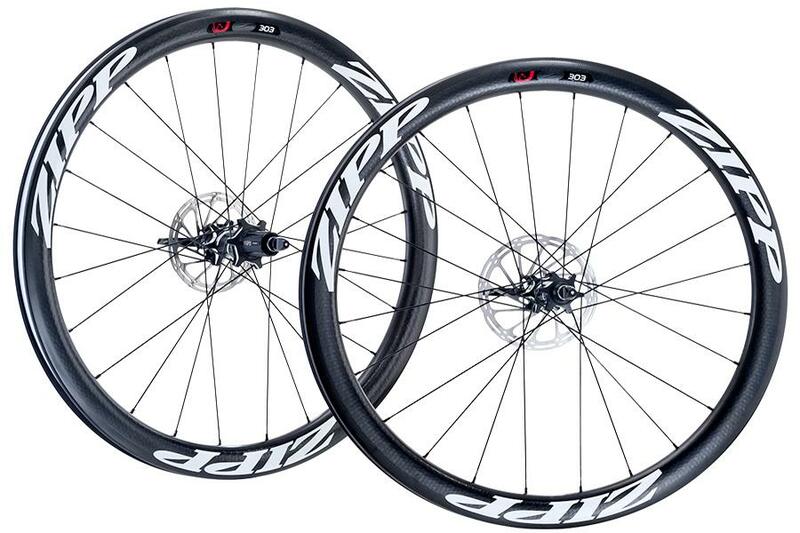 The new 302 - Zipp's most affordable carbon wheel. We've always been fans of Zipp wheels here at Bespoke Cycling. Founded in 1988, the company has been a pioneer and innovator in the carbon fibre wheel market. Of all its advances, it's the iconic golf ball-inspired dimples that it is most famous for. 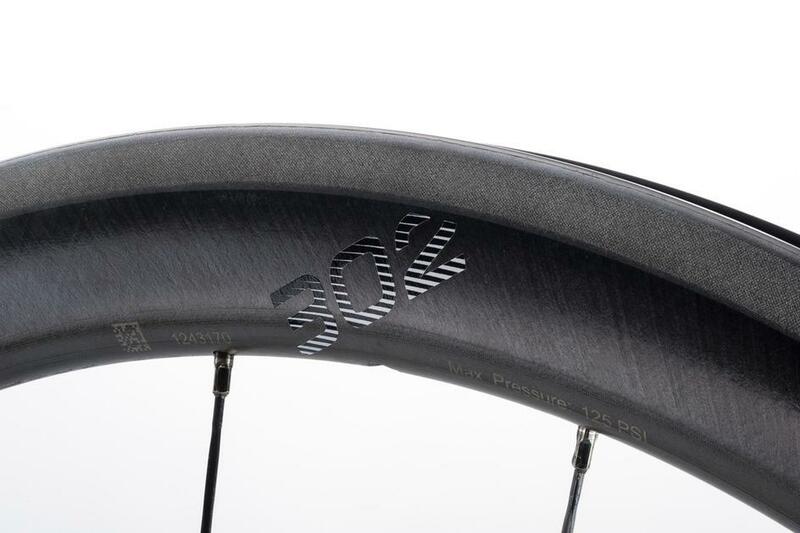 But its newly launched 302 loses the dimples to provide its most affordable carbon clincher wheel to date. 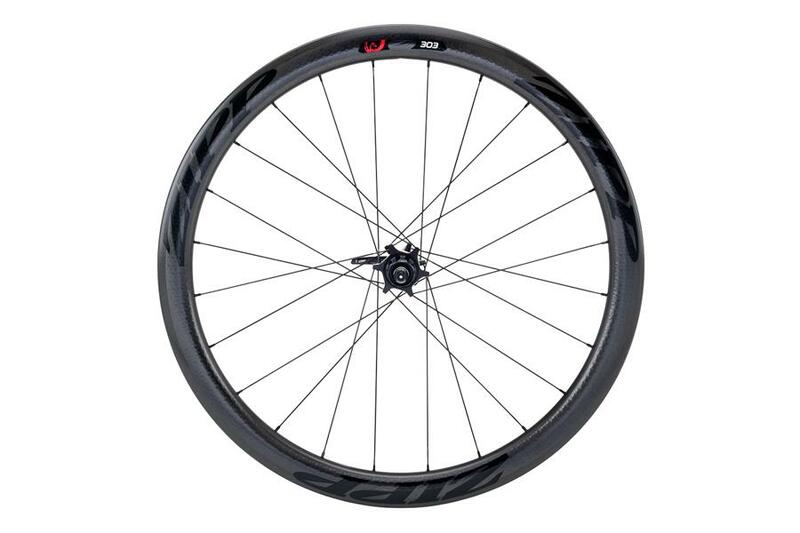 The new 302, available in rim or disc brake version, is a carbon clincher wheelset that makes Zipp ownership much more affordable, with a price tag of £1,299, which is a lot lower than a 303 or 404 costs. It is still made in the US at the company's Indianapolis factory so the quality should be just as high as we're used to from its other wheel models.